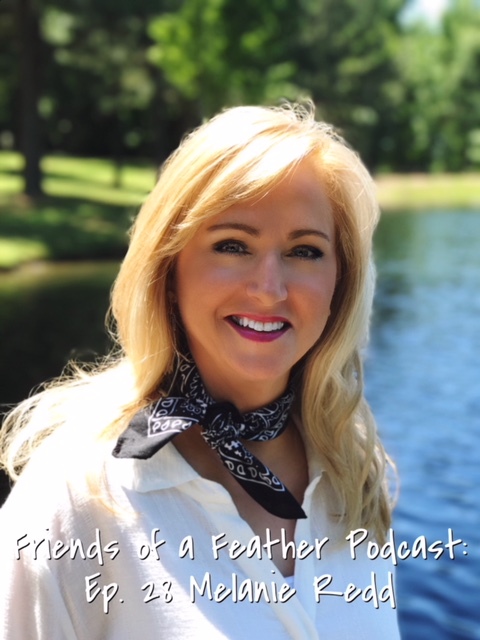 Today on the Friends of a Feather Podcast, my guest is Jamie Ivey. Jamie is wife to Aaron, mom to four kids, and a podcaster. Jamie and I chat about her family, how she started her podcast, and her new book coming out next week, If You Only Knew. I enjoyed sharing with her what her podcast has meant to me and she was kind enough to share parts of her story with me. You will not want to miss this episode! Share with a friend and be encouraged!! We are friends of a feather; let's stick together!! Preorder Jamie's book HERE on Amazon, or HERE ! Today, my guests on the podcast are Trisha and Julie! They are my coworker-turned-friends and I cannot wait for you to hear their stories. I love these special friends whom I have known for the past eleven years. A few years ago, they found out they both had breast cancer within months of each other. I love the support and candidness that they show during our conversation and in life. I also love their sense of humor, too! On this episode, we talk about where they were in their lives when they were diagnosed with breast cancer, advice they give when someone close to you is diagnosed with cancer, what they learned through each of their journeys, and a couple of funny stories mixed in there! Thanks for listening! Feel free to share this with a friend who is walking this same road. We are friends of a feather; let's stick together! Be encouraged and share with a friend!! 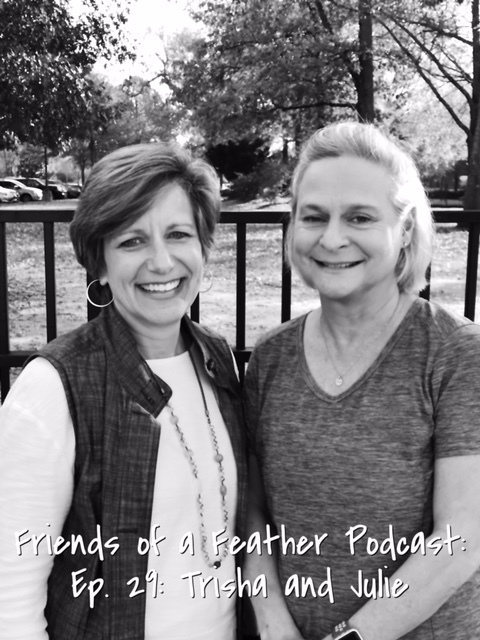 Welcome to the Friends of a Feather Podcast!!! I'm Wren and I'm so glad you are here! Each week, I get to chat with a friend who has a story to tell, a passion to share, or a dream that she is pursuing. This week, my guest is Melanie Redd. 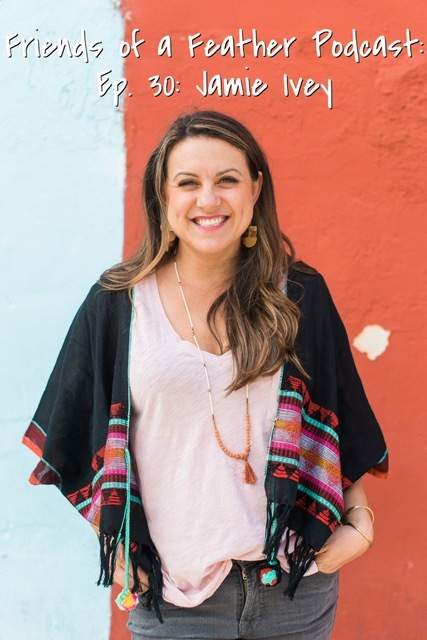 Melanie is a wife, mom to two college-age kids, blogger, writer, speaker, social media consultant and a whole lot more!! On this episode, Melanie and I chat about a lot!! We chat about how we met, how it is hard to not promote ourselves or our businesses in the social media world we live in, and how God has guided her life-walk and ministry one step at a time and how its been and continues to be a fun adventure!!! What I love about Melanie is how encouraging she is and how she points women to the word of God. She gives such great practical advice to young moms who have ministry in their hearts and for women no matter what stage of life you are in right now! You will be encouraged and will want to grab a pen to write down the quotable wisdom she gives!!! We are all friends of a feather!! Let's stick together!! Share the episode with a friends and be encouraged today!! Where to find Melanie Redd online!